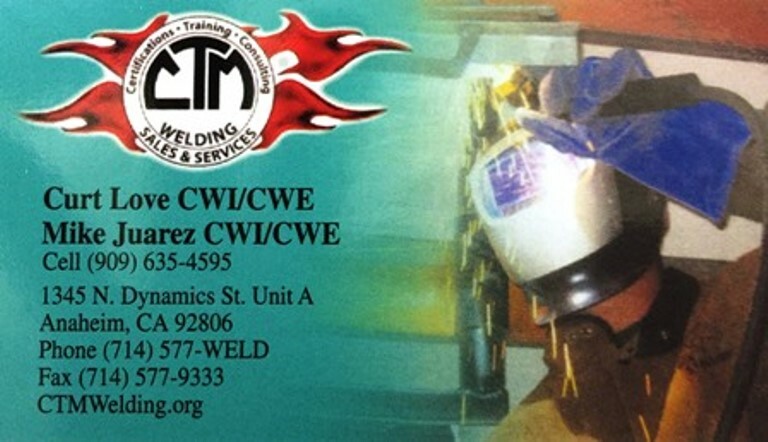 At CTM WELDING, we take care to provide our customers high quality services personalized for their unique needs. We are open M-F 9:00AM-5:00PM, Sat 8AM-2PM Our staff members are professional, courteous and efficient. ​can obtain a LA CITY Certification for D1.1 and D1.3 processes. 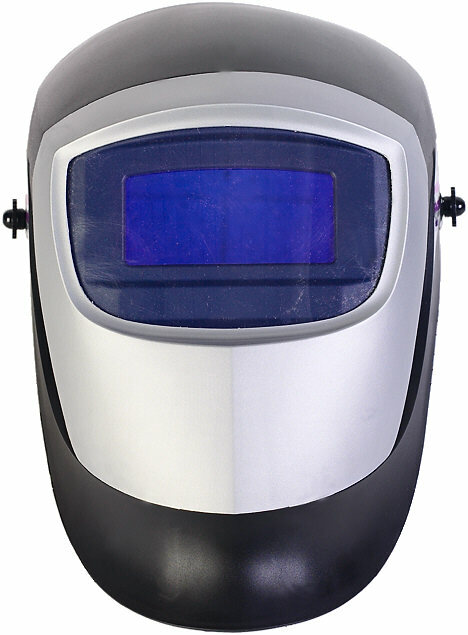 We also provide consultations and welding procedures for contractors. We will aid you in job placement upon completion of training and certification. FREE FORM SCULPTING-This 12 Hour (4-3Hour Classes) course is designed with an artistic approach to welding.Students will learn design and lay-out, form shaping and project finishes to complete landscape rocks and water features,animal figures or create your own masterpiece. Class subjects include Design and layout, Form shaping tools and techniques and project finishes. Class Cost is $360.00 plus materials.